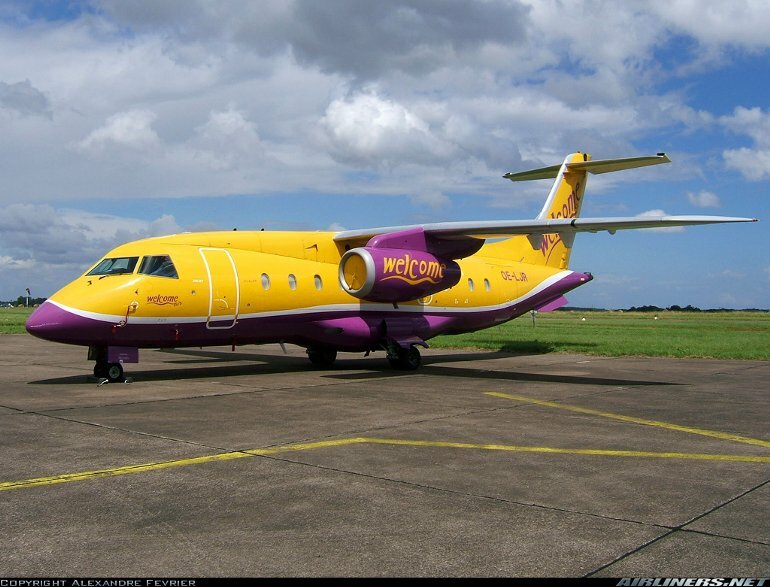 The Dornier, later Fairchild Dornier 328JET has given a new lease of life to the basic 328 design and was a pioneer of a new class of airliner, that of the 30 seat regional jet. Fairchild Aerospace took over DASA's 80% stake in Dornier in early June 1996, which made Dornier a subsidiary of Fairchild. On August 8, 2000, Dornier Luftfahrt GmbH changed name to Fairchild Dornier GmbH. Development of the 328JET was launched soon after Fairchild Aerospace took over Dasa's stake in Dornier. 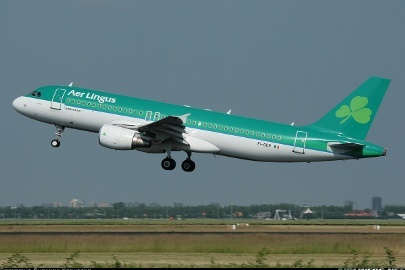 A market survey of 50 regional airlines worldwide was launched which confirmed their customer driven preference for jet equipment, as long as the operating economics of a regional jet were competitive. 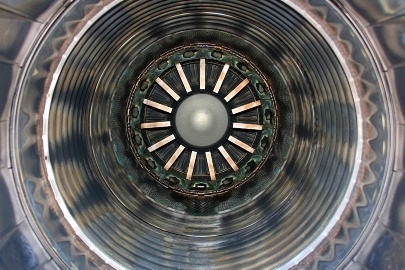 Armed with this information, Fairchild launched the 328JET, a jet engined development of the 328 turboprop, in February 1997. The most obvious change to the 328 for the 328JET is the addition of FADEC equipped Pratt & Whitney Canada PW306 turbofans mounted in underwing pods. Otherwise the 328JET was designed to be a minimum change development of the 328 turboprop to allow Fairchild to bring the aircraft to market as quickly as possible. 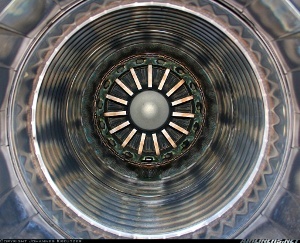 Fairchild was able to achieve this because of the turboprop 328's conservative engineering and clean aerodynamic design. Just two fuselage frames (which the wing and landing gear attach to) required strengthening. A 10cm (4in) extension to the trailing edge flaps cuts aerodynamic drag. Other changes include strengthened landing gear and brakes, slight changes to the software of the Honeywell Primus 2000 EFIS avionics suite, and an APU is standard. The first 328JET prototype was converted from the second 328 turboprop, and was rolled out on December 6 1997. 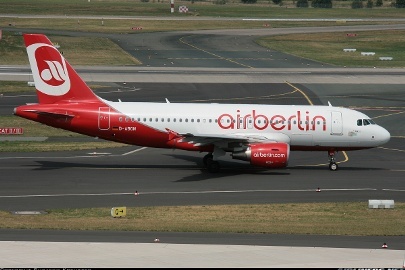 It first flew from Munich in Germany on January 20 1998. Certification and first deliveries were in July 1999. Fairchild Dornier considered two stretched developments of the 328JET, the 50 seat 528JET and the 42 to 44 seat PW306B powered 428JET. The 428JET was formally launched in May 1998 and would have been assembled in Israel by IAI, but Fairchild Dornier suspended the program in August 2000 due to not being able to make a viable business case. 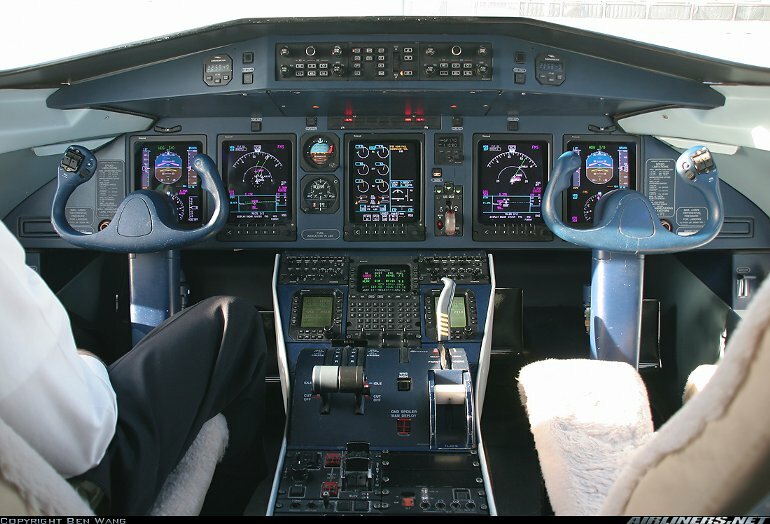 The Envoy 3 is a corporate jet/corporate shuttle development of the 328JET with longer range. 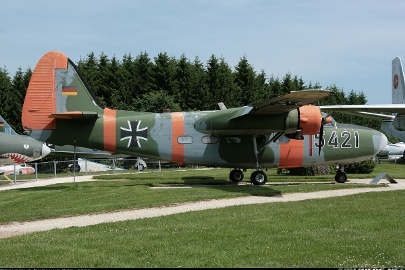 On July 1 2002 Fairchild Dornier was declared insolvent and entered administration. In mid-2003 AvCraft Aerospace GmbH acquired the rights to the 328JET together with 18 completed aircraft. 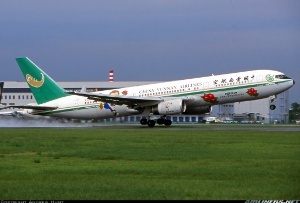 However, after a number of aircraft were delivered, they were forced into administration too in March 2005. Two 26.9kN (6050lb) Pratt & Whitney Canada PW306B turbofans. 328JET - Max cruising speed 750km/h (405kt). Service ceiling 35,000ft. Range with payload and reserves 1370km (740nm), high gross weight version range with max payload and reserves 1666km (900nm). Envoy 3 - Range with optional long range fuel tank 3705km (2000nm). 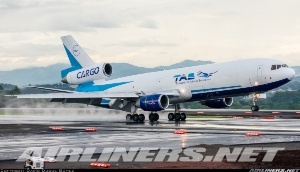 Wing span 20.98m (68ft 10in), length 21.28m (69ft 10in), height 7.24m (23ft 9in). Wing area 40.0m2 (430.6sq ft). Flightcrew of two. Standard seating for 32 to 34 passengers three abreast at 79cm (31in). 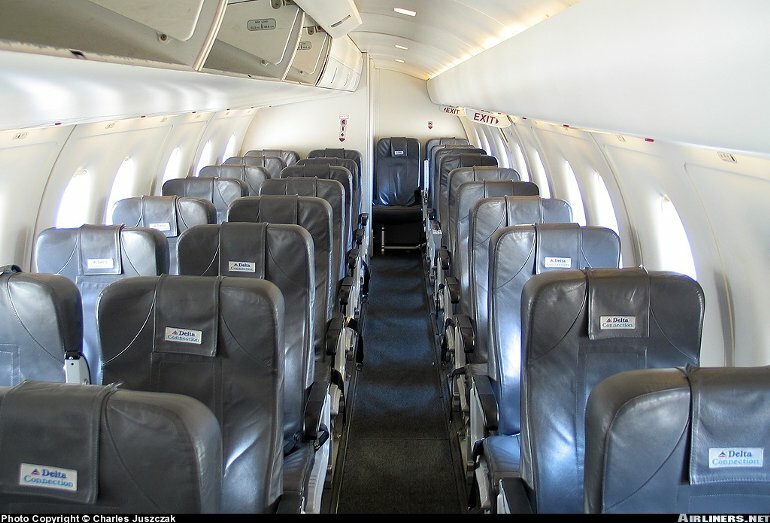 Envoy 3 seats 12 to 14 in a typical corporate configuration, or up to 19. 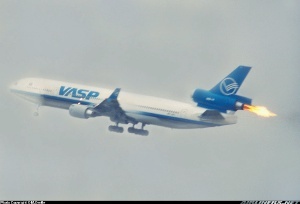 Total 111 built, including the prototype converted from a 328 turboprop.